Apologies it's been so quiet lately on the Blog front. This year started out with a bang with my first ever Trade Show. 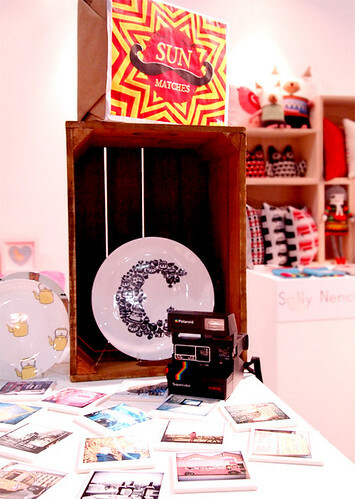 Here are a few pictures from Spotted at Top Drawer Spring 2012 show at Earl's Court. 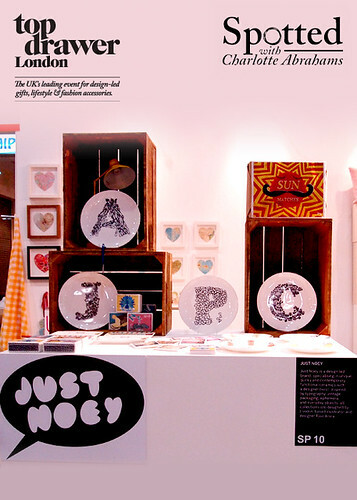 Each year Spotted at Top Drawer is curated by Interiors writer Charlotte Abrahams to showcase 12 upcoming designers and design based businesses and it was really exciting to be part of this year's fabulous group. This is fantastic. I must say you have very interesting collection. Thanks a lot for sharing it with us.